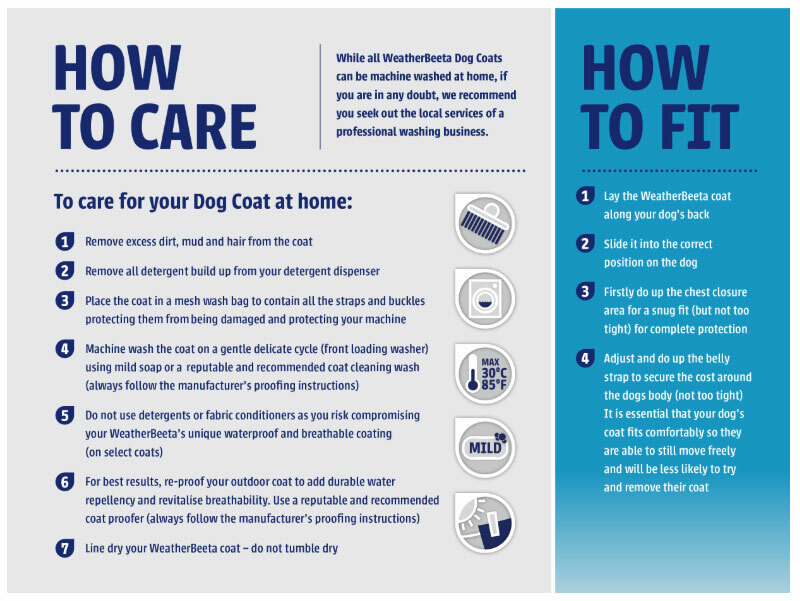 Waterproof and breathable dog coat. 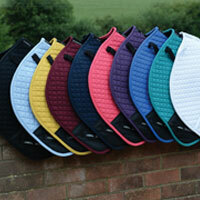 Warm 220g polyfill with large collar. 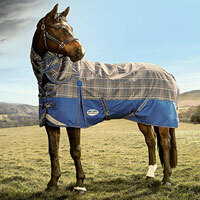 Reflective strips for added safety and visibility at night. 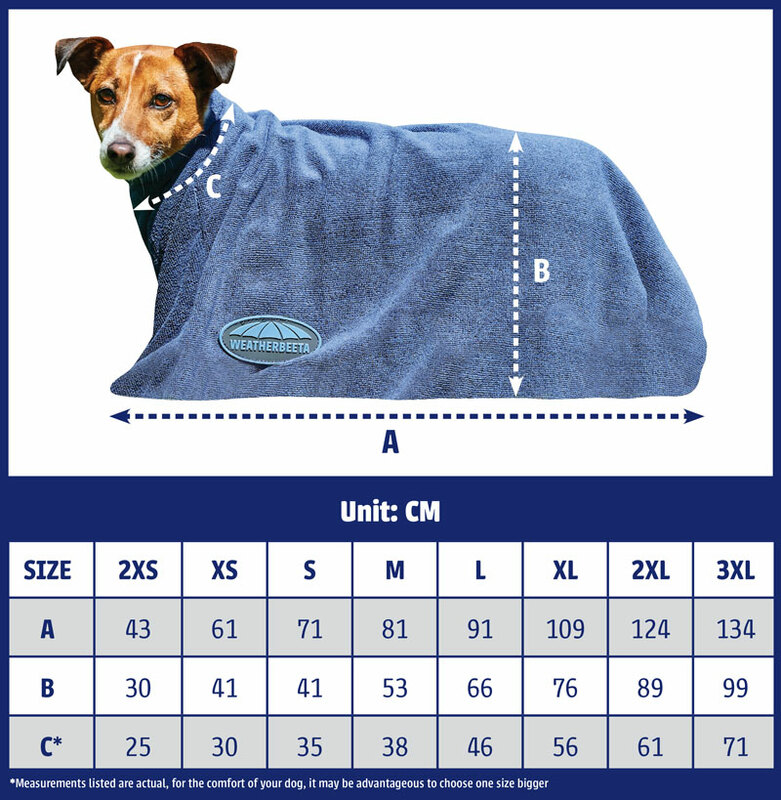 Top of the range waterproof and breathable dog coat with a tough 1200 denier triple weave outer, polyester lining and warm 220g of polyfill. 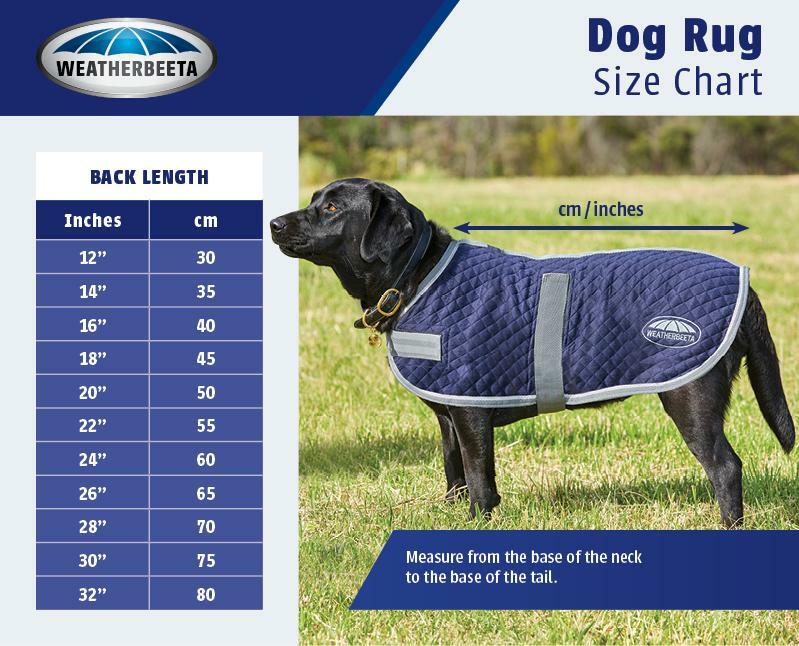 Additional features include a full wrap chest and belly closure with a large collar featuring a leash hole and reflective strips for added safety at night and extra visibility.